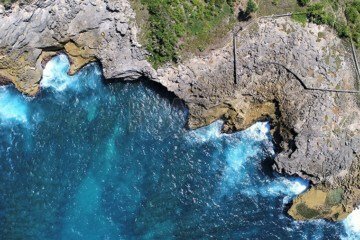 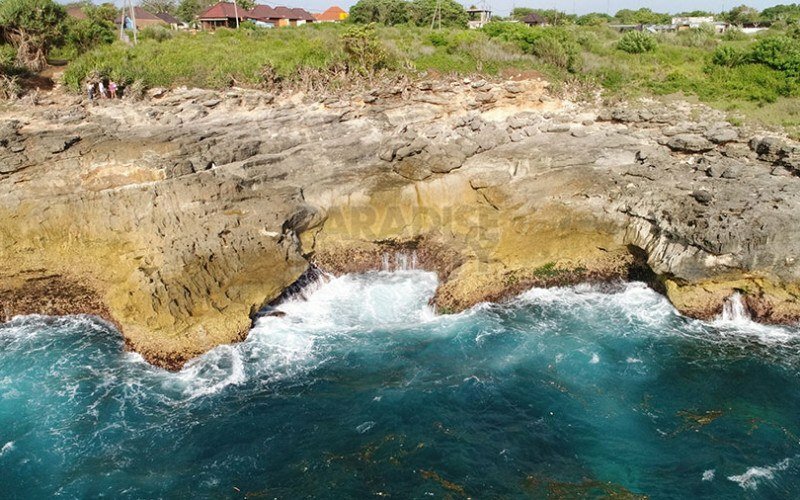 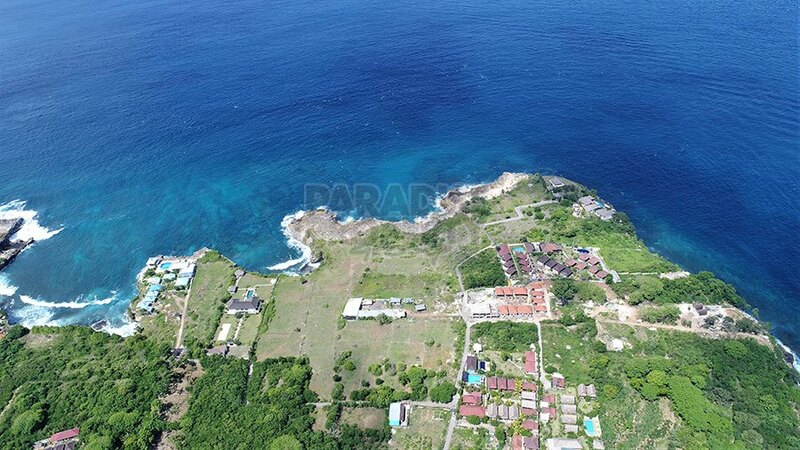 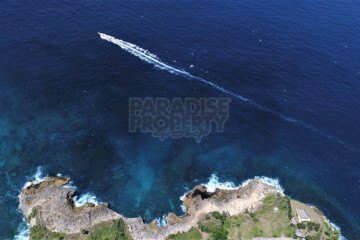 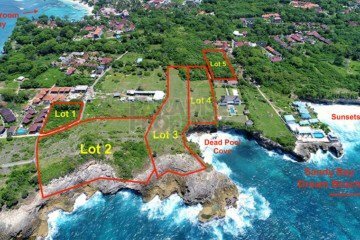 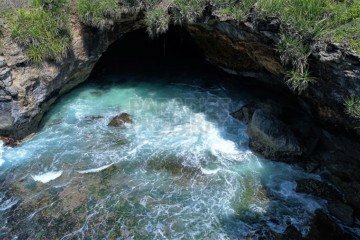 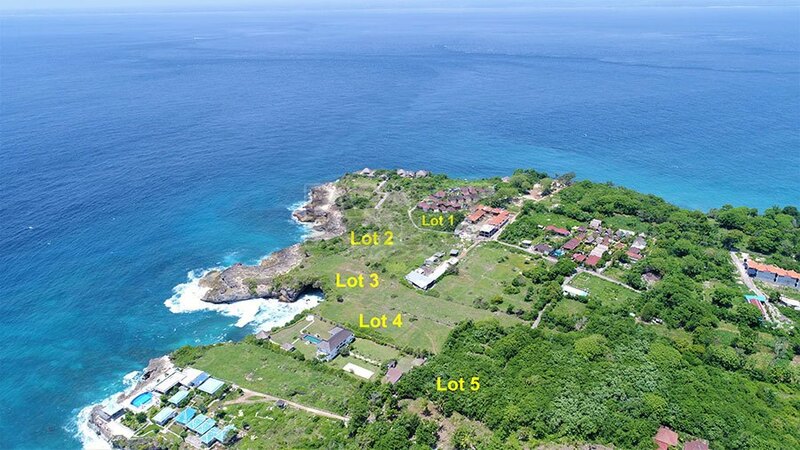 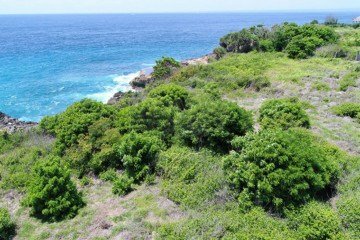 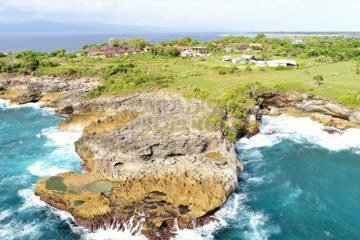 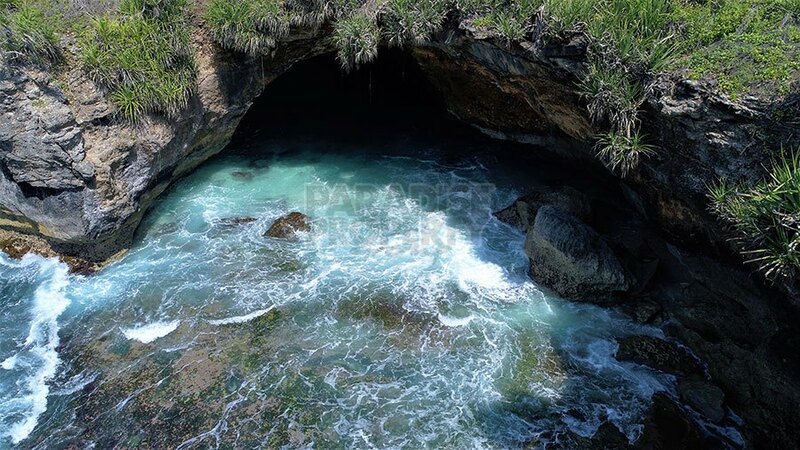 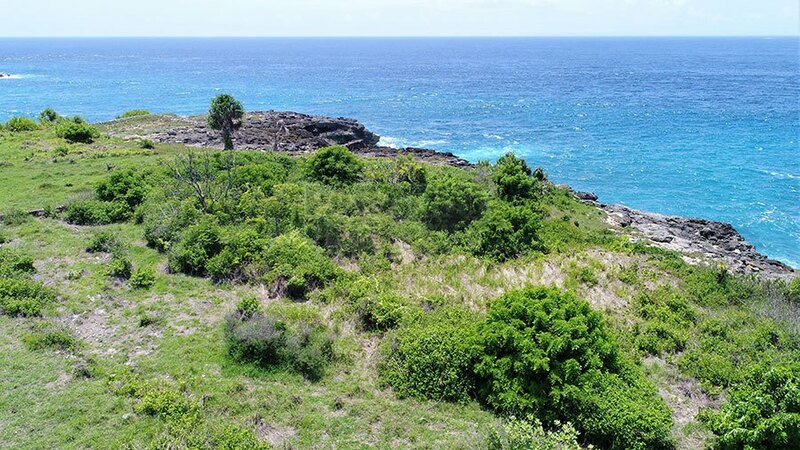 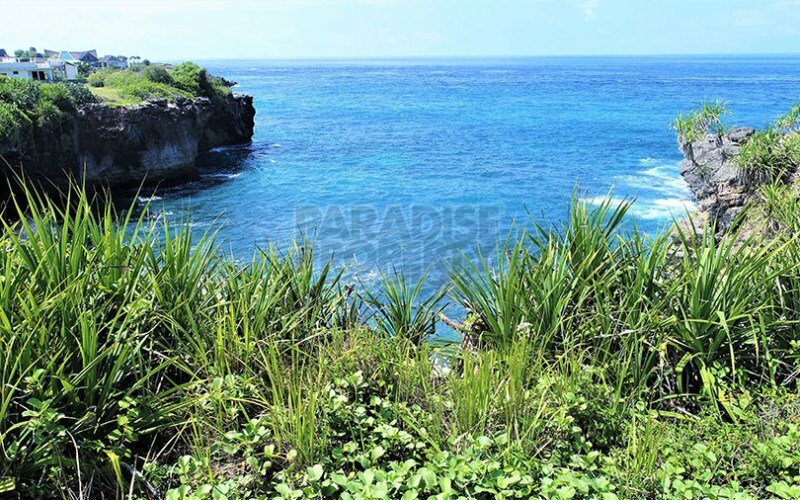 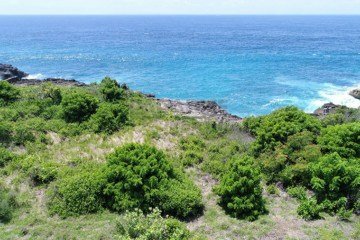 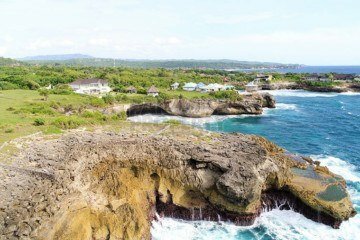 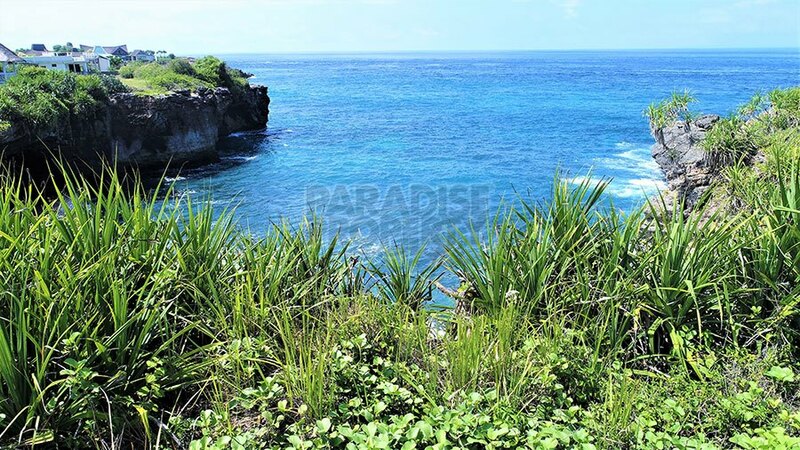 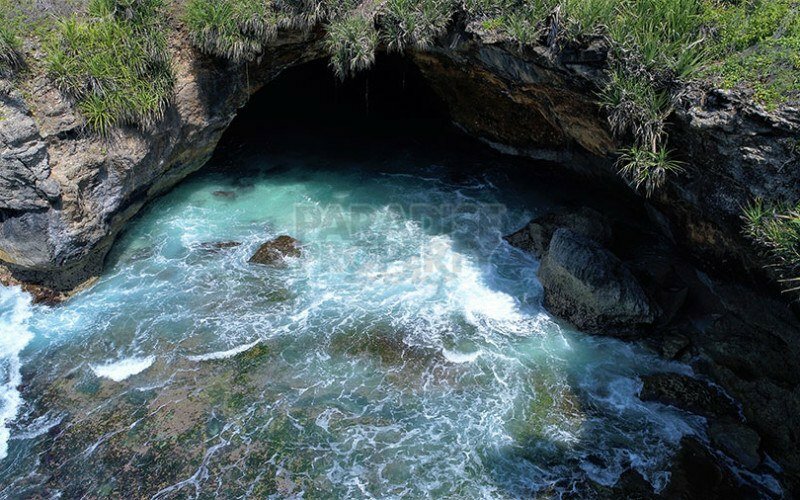 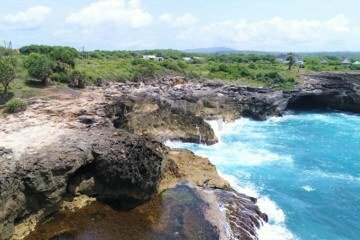 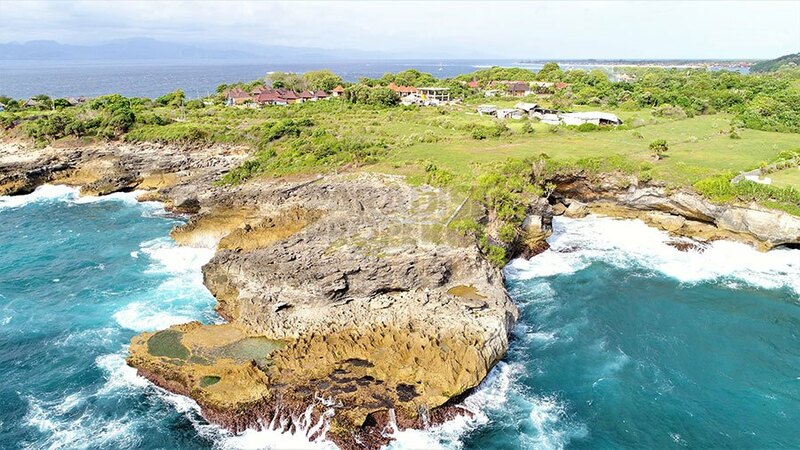 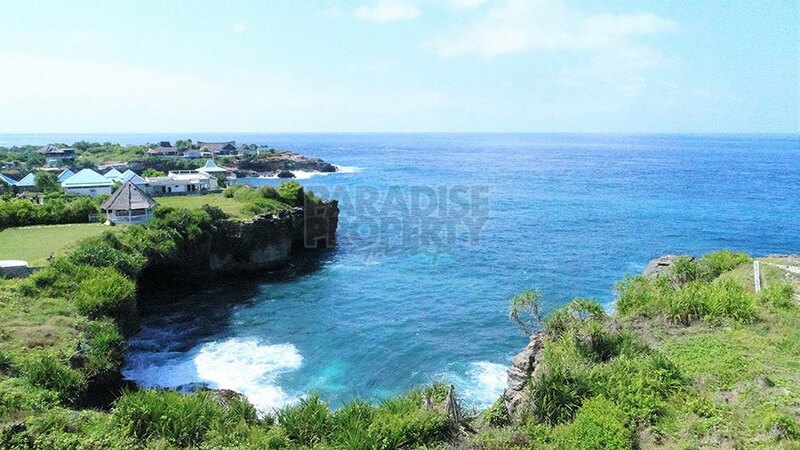 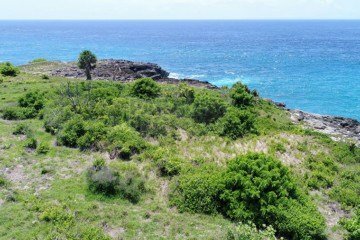 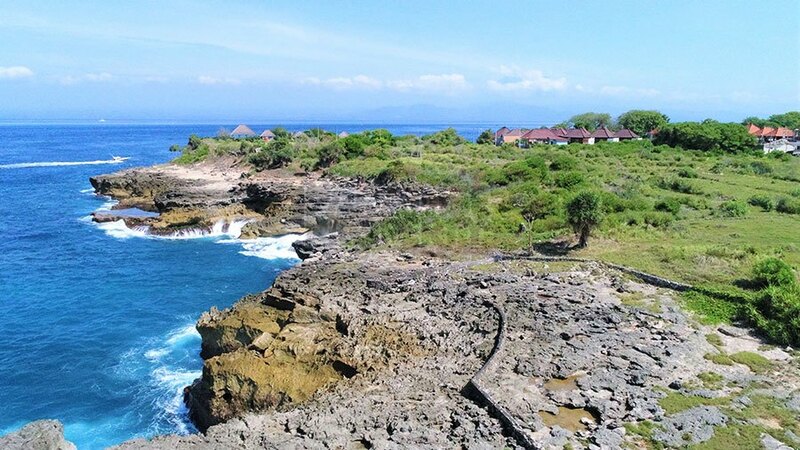 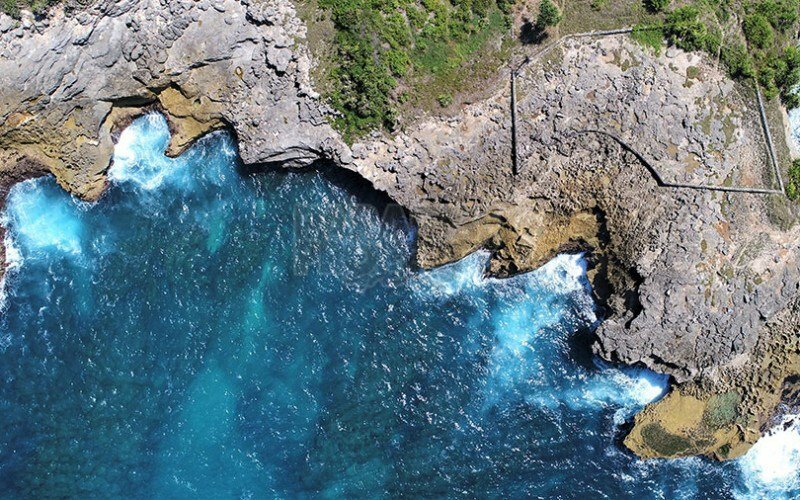 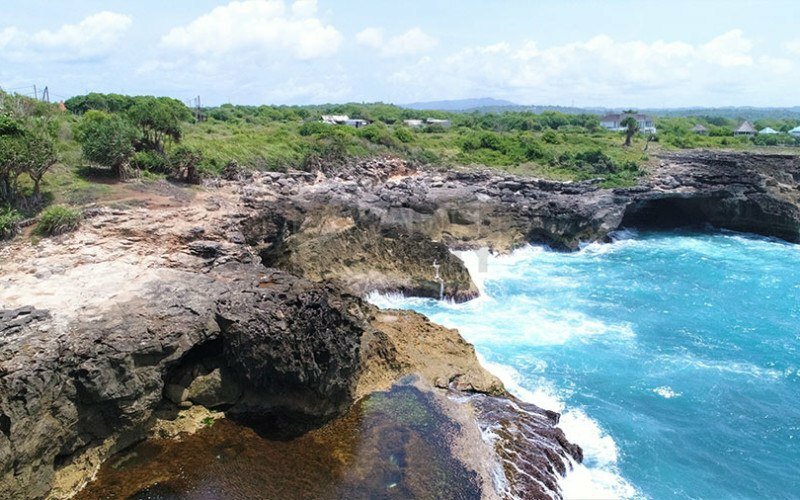 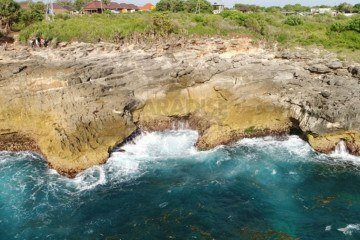 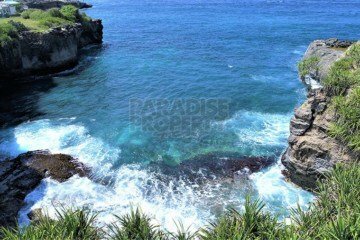 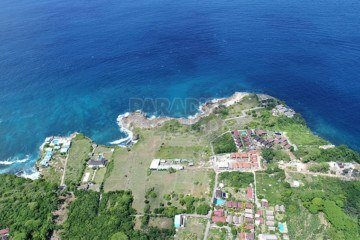 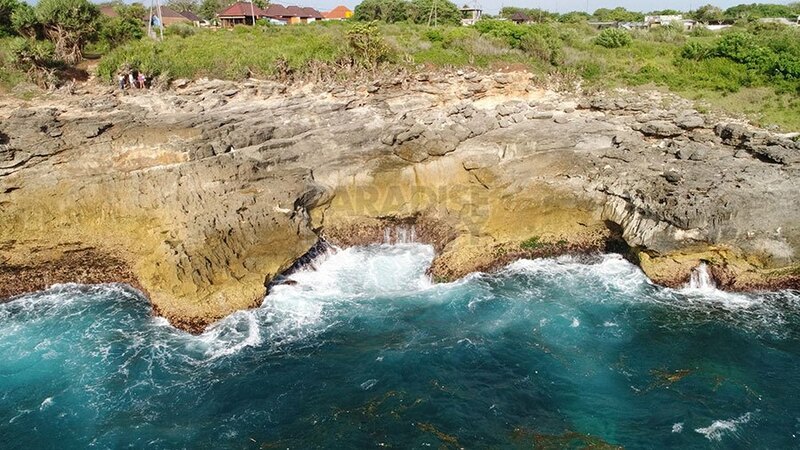 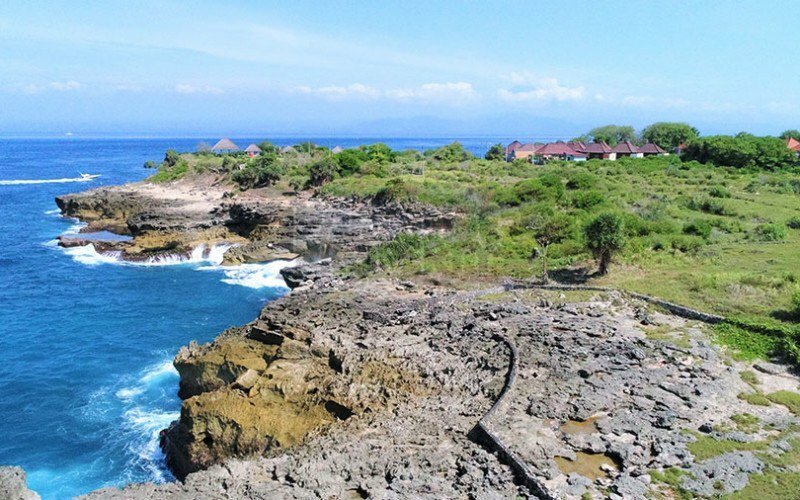 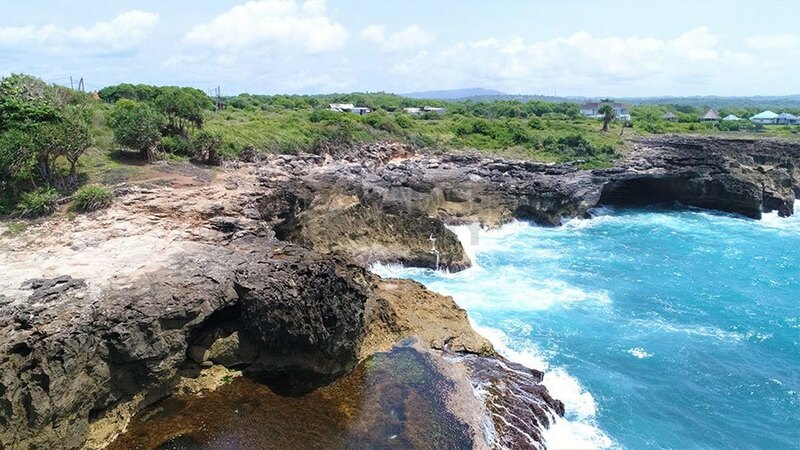 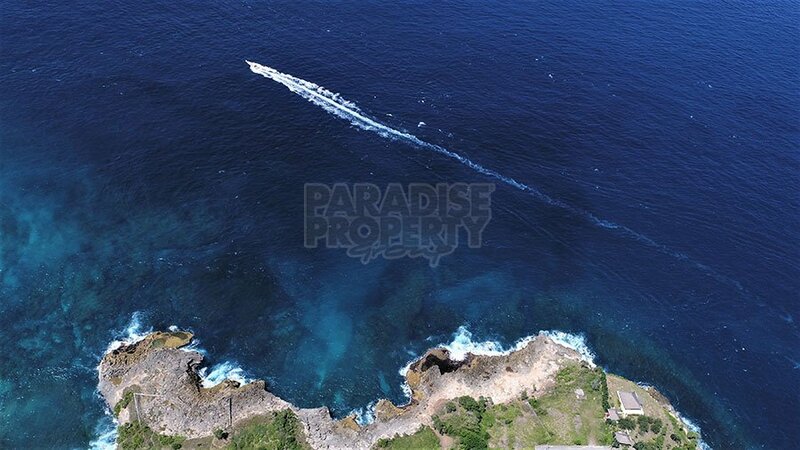 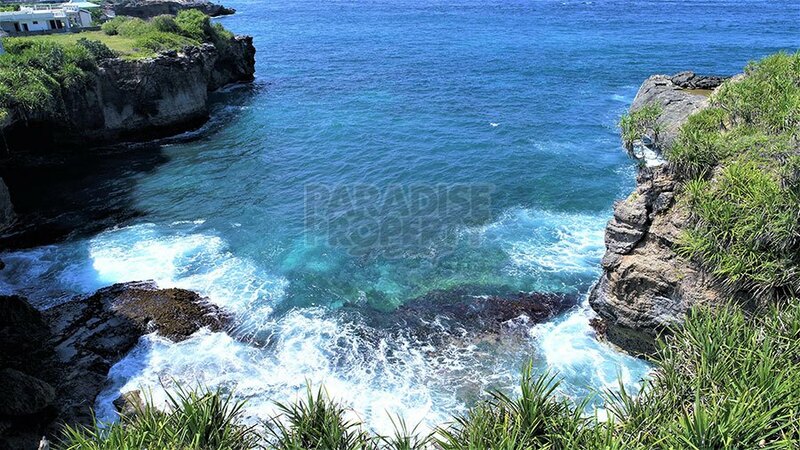 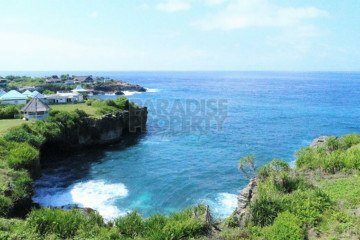 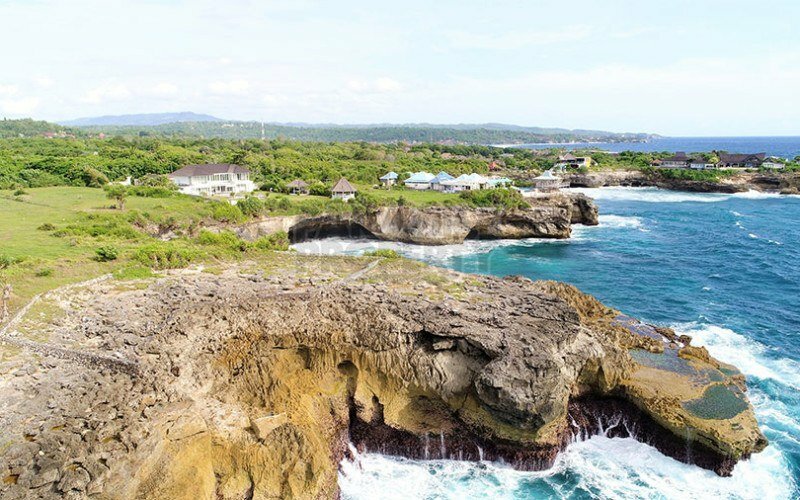 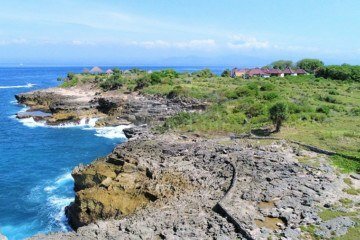 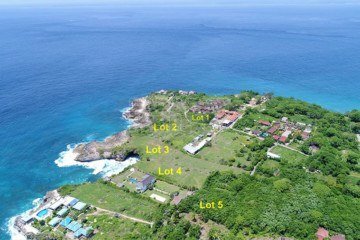 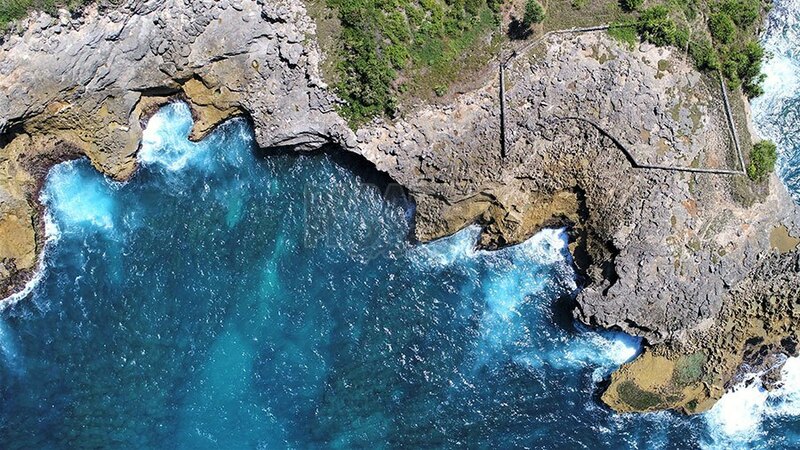 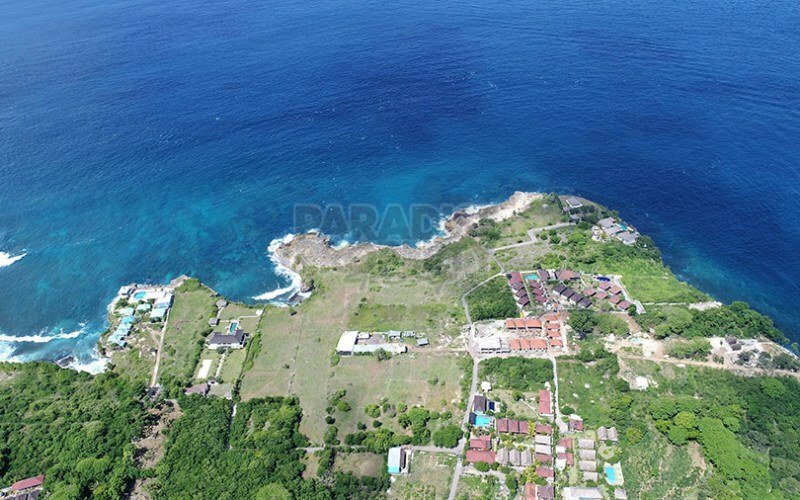 5 adjoining lots of world class Nusa Lembongan real estate for sale as a package on the western side of the island. 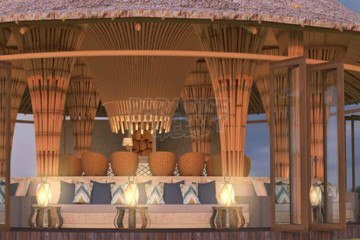 The lots form part of a deceased estate and come with full architectural plans/concepts including comprehensive interior designs/styling, pre-approved licence applications, builder estimates, feasibility studies etc etc. 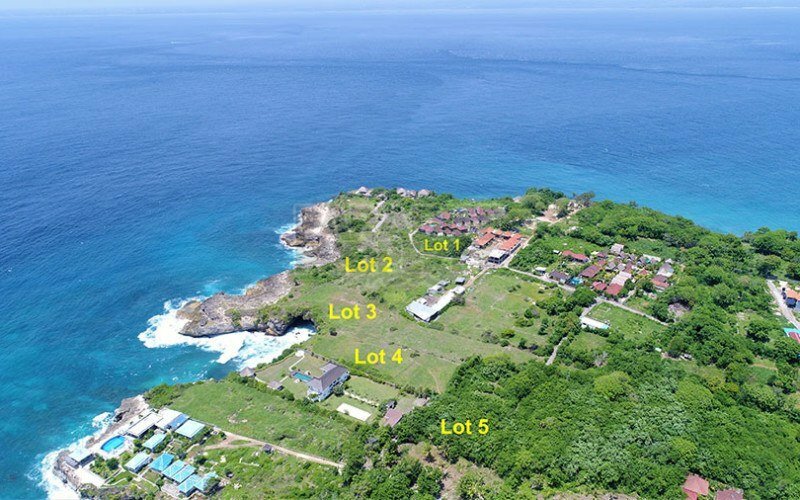 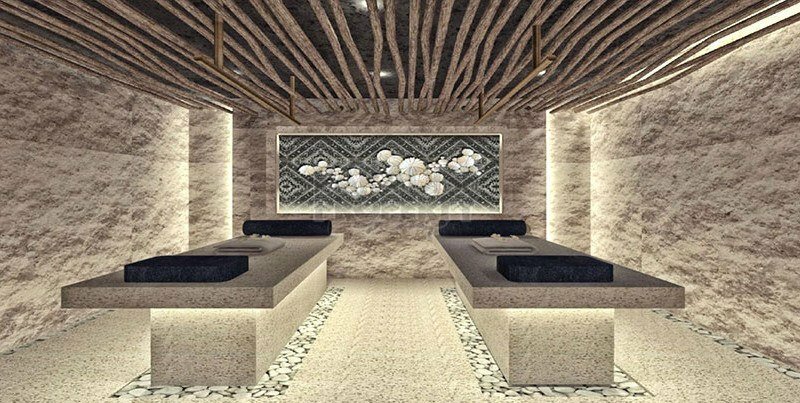 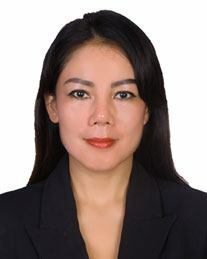 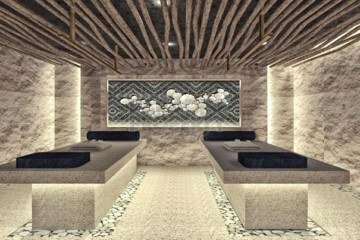 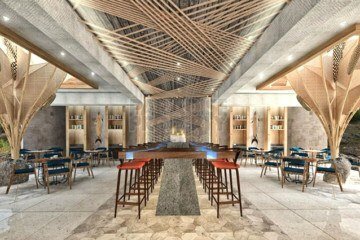 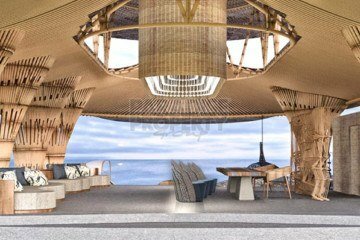 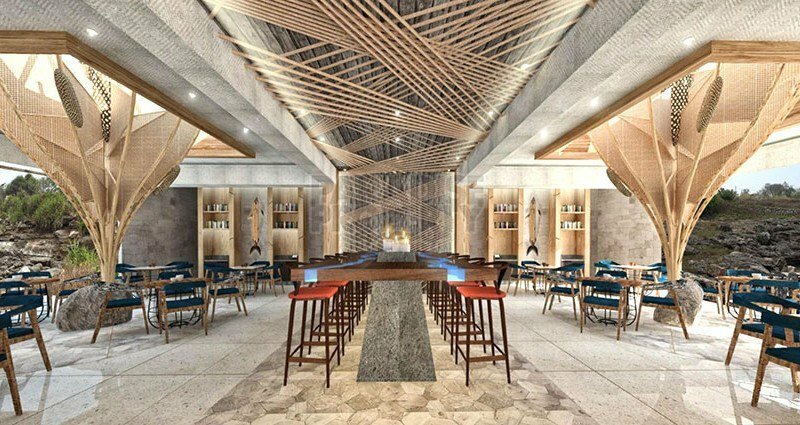 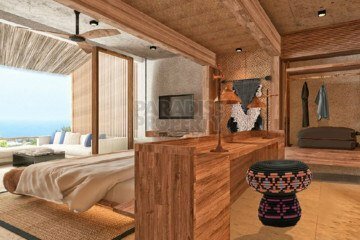 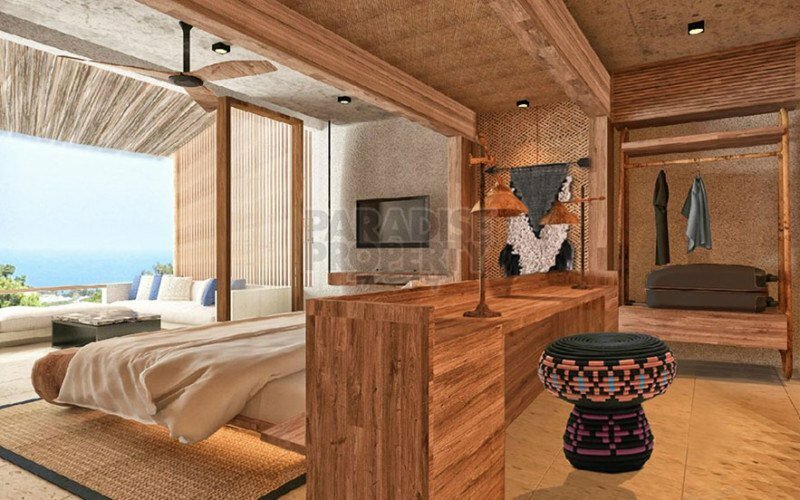 Hundreds of thousands of dollars spent on the initial stages to transform the late owners remarkable vision into a 6 star development reality including a helipad, equal to or surpassing anything currently existing on mainland Bali and taking Nusa Lembongan to another destination level. 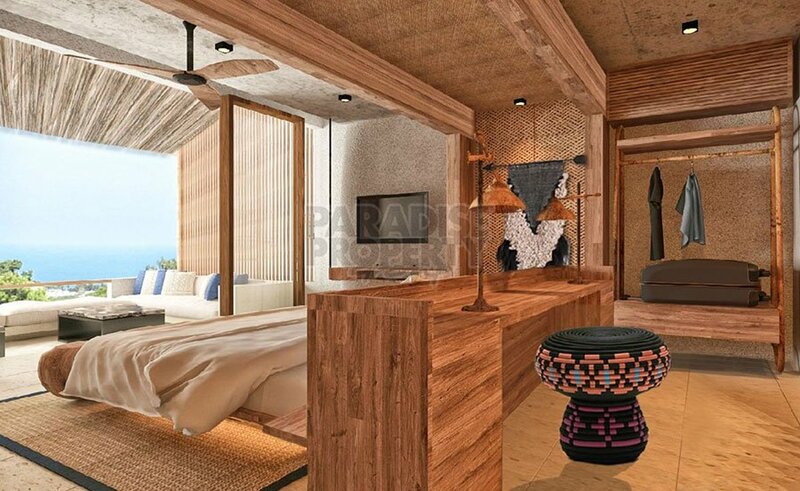 See a photo collection of just some of the the concepts/components of the development following the land pics below. 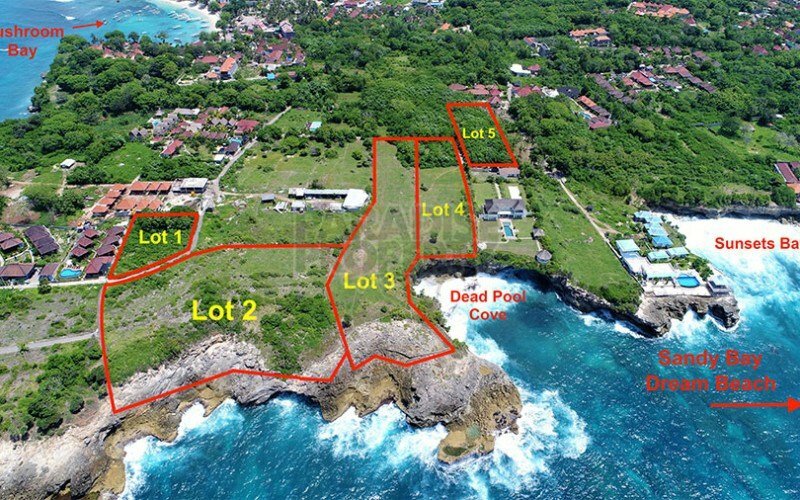 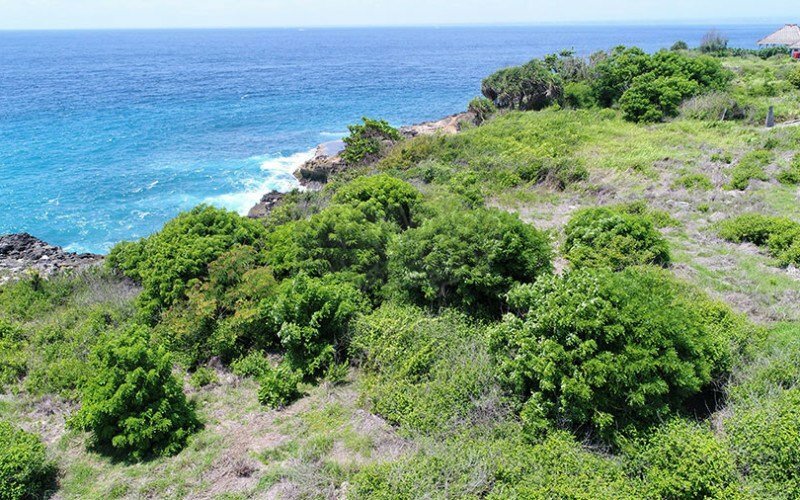 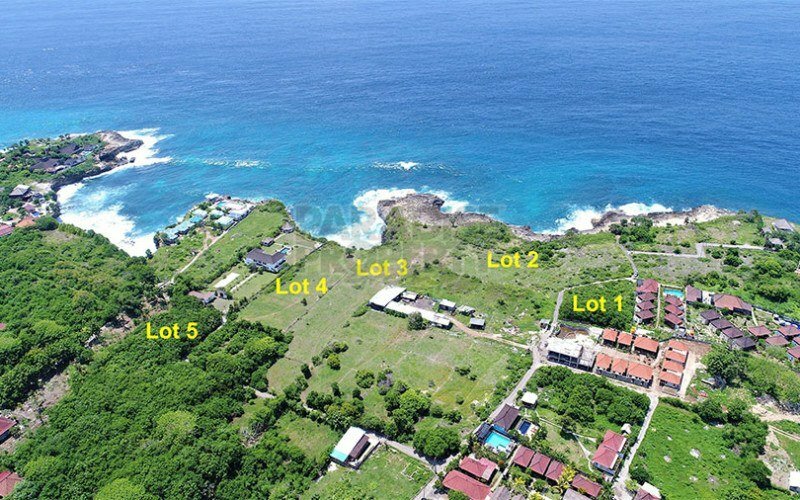 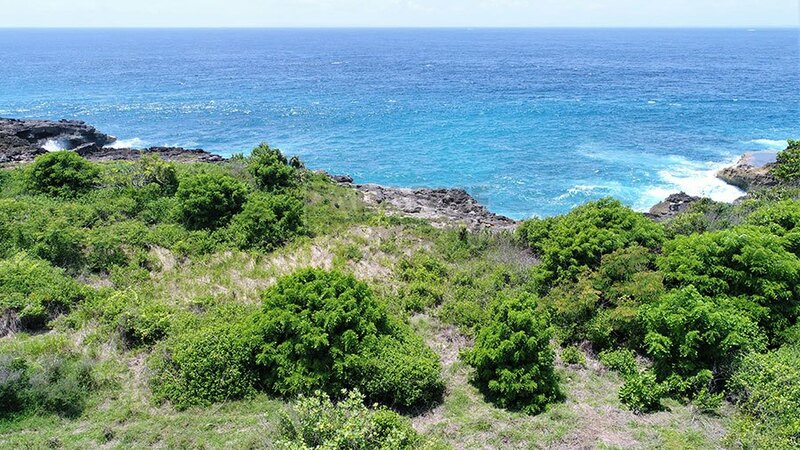 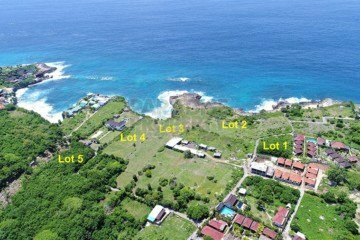 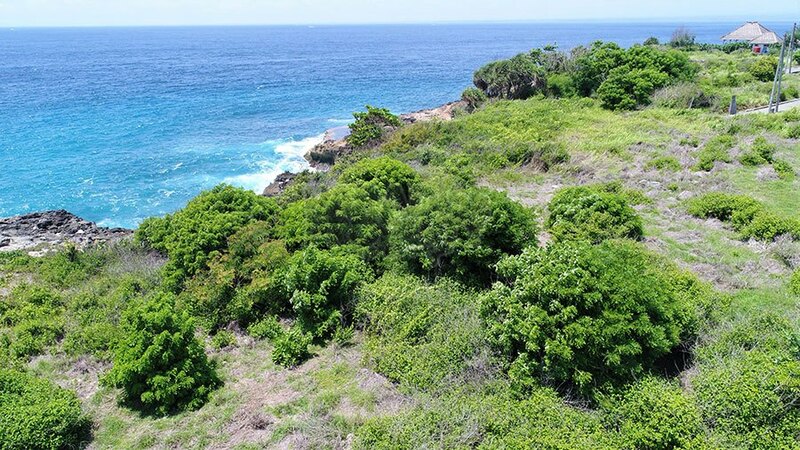 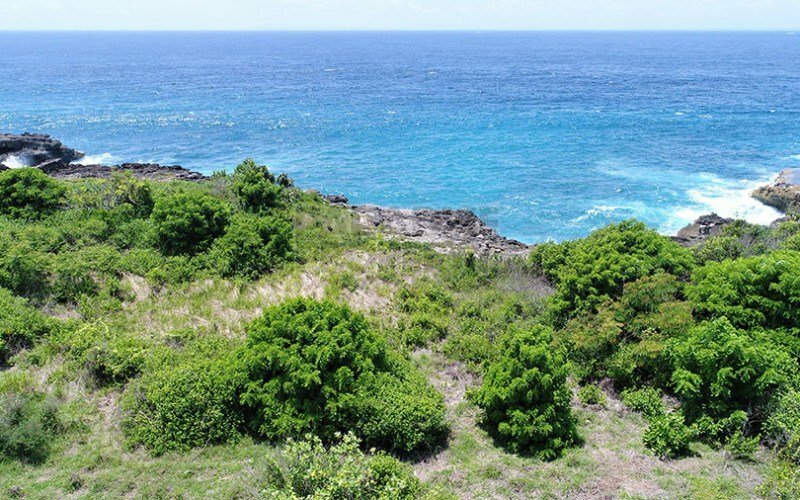 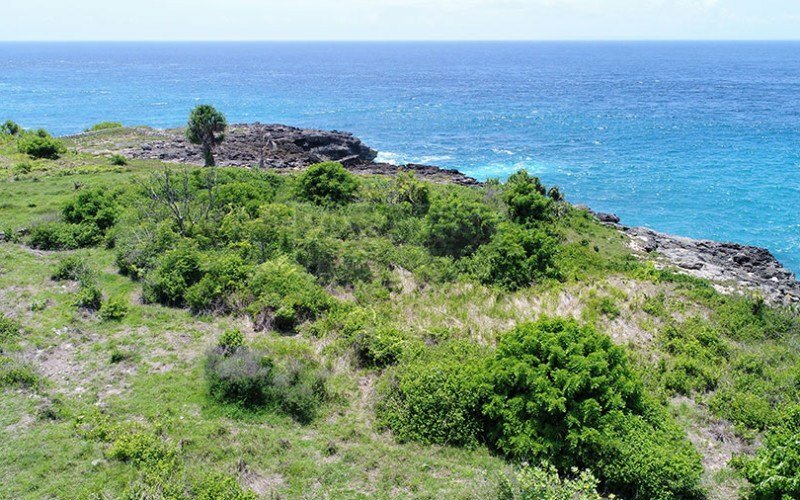 3 of the 5 lots (2, 3 and 4) are absolute cliff front totaling 17,145m2 and lots 1 and 5 are extensions of these lots making up the total combined size of 21,415m2. 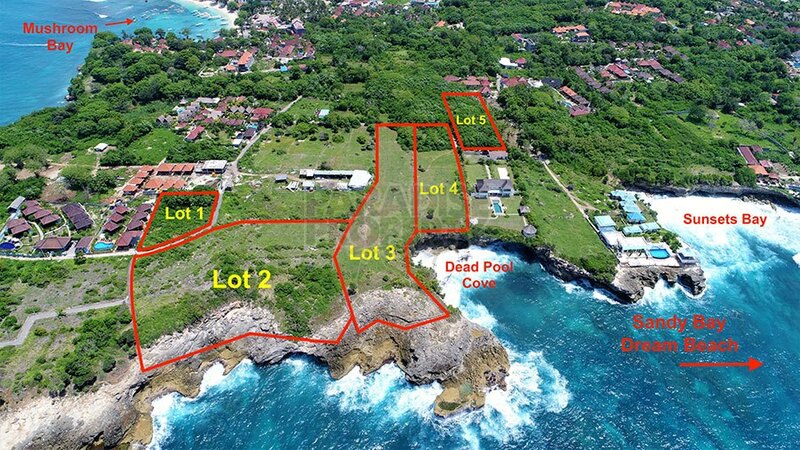 Lot 1 – 28 years plus a 15 year extension at a fixed predetermined rate. 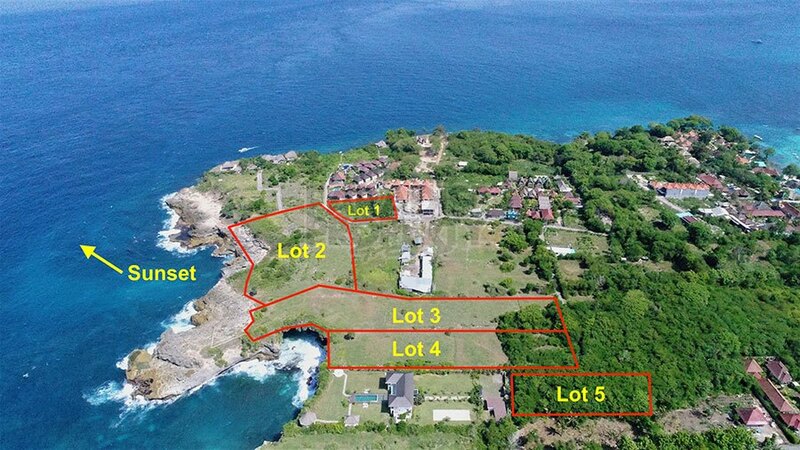 Lot 3 – 43 years plus an option to extend. 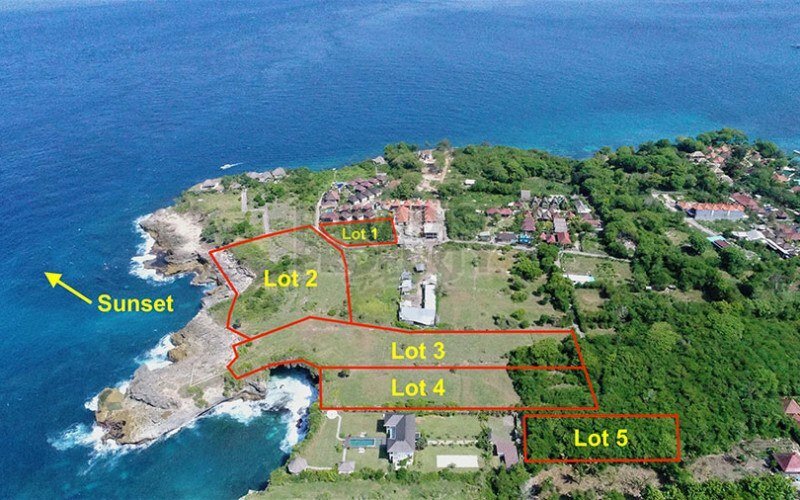 Lot 5 – 29 years plus an option to extend 15 years. 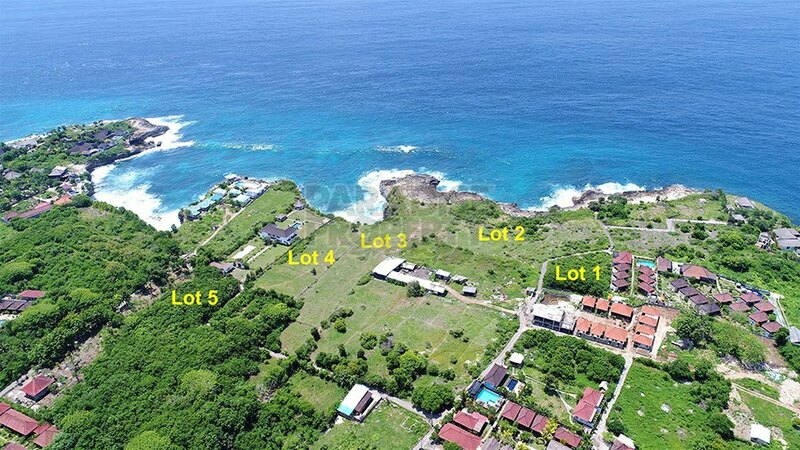 Additional 2000m2 of leasehold waterfront vacant land also available (33 years plus an option to extend) adjoining lot 2 making a 6 lot package and a huge total of 23,415m2, a developers dream come true. 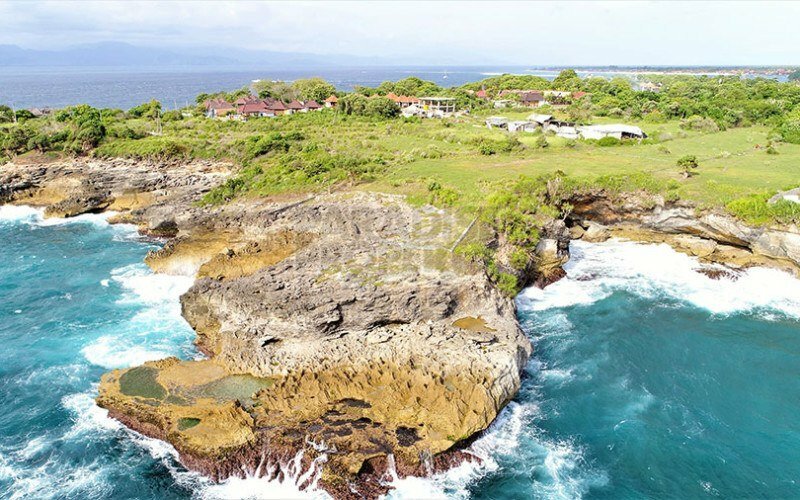 Stunning west facing outlook from the land taking in views of Bali, the beautiful Nusa Lembongan sunsets and the turquoise blue ocean with all of its daily boating traffic from luxury leisure craft to traditional local outriggers. 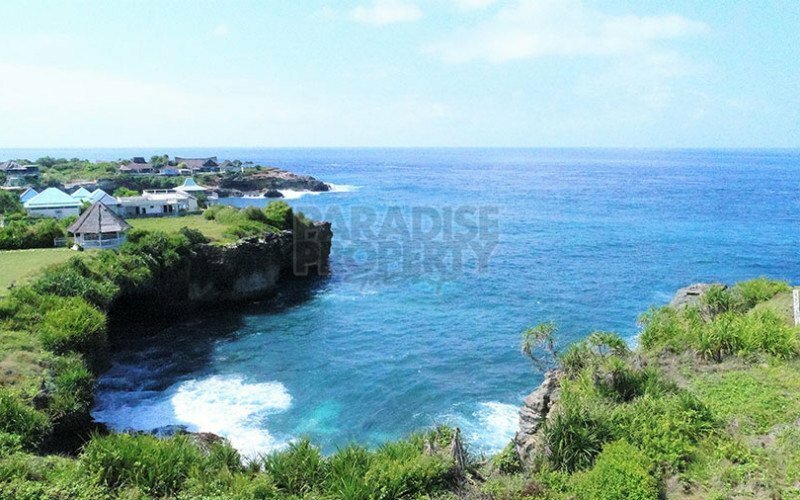 Sunsets Bay and the exclusive Sandy Bay just a couple of minutes to the south and Mushroom Bay no more than 5 minutes in the other direction. 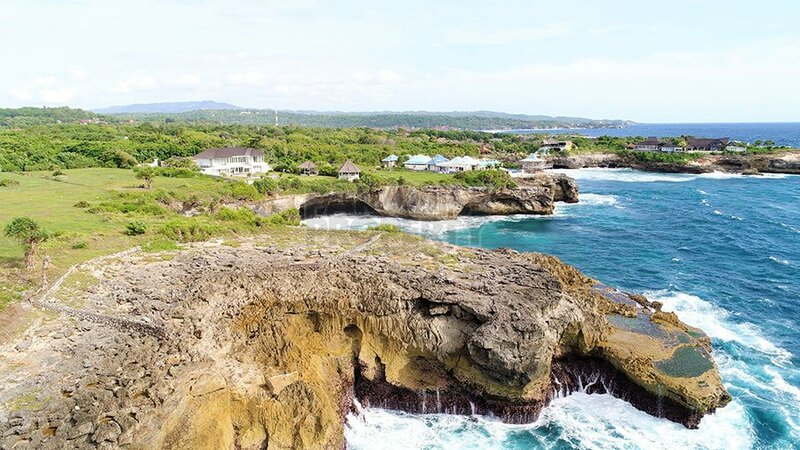 Neighbourhood: The Point, Sunsets Bay, Sandy Bay, Mushroom Bay, Lembongan Village.